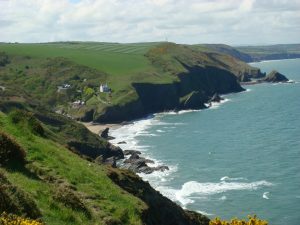 Welcome to the revived website for the Llangrannog Welfare Committee. Due to some unfortunate hosting issues, the site had to be taken down, but is now up and running again. We will be posting news, information, pictures and anything else pertaining to Llangrannog and the work of the Committee. Please see the Contact page if you would like to request anything be added to the site, or if you have anything you feel the Committee should discuss in their meetings. We meet on the second Thursday of every month and discuss everything from parking and issues with rubbish to community events such as the Fireworks.